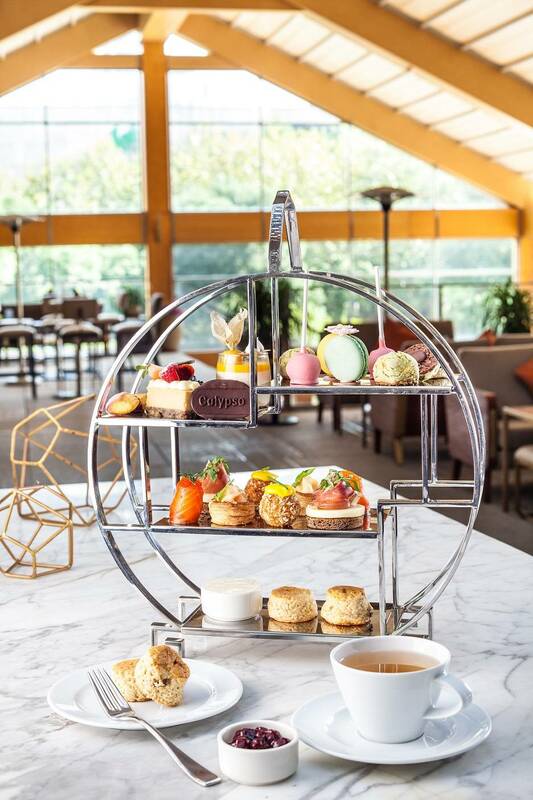 Whether you want to be seated in a comfortable indoor dining area with glass walls, enjoy time outside on the lawn, or soak up the breeze on the second floor, Calypso is the perfect place to enjoy an elegant afternoon tea. Go with friends, go with the family, or go on a romantic date! Book 1515 West New Weekday Set Lunch here. Book 1515 West Sunday Brunch Jing An Shangri-La here.